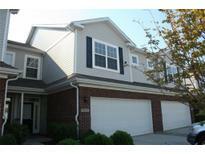 Find Noblesville, IN Condos for sale. View Photos, Maps and MLS Data Now! 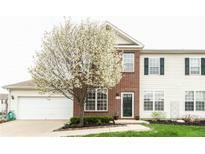 Prairie Lakes Condos - Centrally located with easy access to I69 & I465 and close to outdoor music venues, Hamilton Town Square mall, IKEA, Top Golf, restaurants and convenient grocery shopping! MLS#21635573. Keller Williams Indpls Metro N.
Builtin shelves in the family room provide nice details to make this house your home (this space offers the flexibility for you to add a gas fireplace, if desired) Enjoy the sunrise in the sunroom and evenings on your beautiful patio. Welcome home!! ! MLS#21635557. F.C. Tucker Company. Townes At Noble West - Very well maintained, fireplace, laundry room, dining area and located in an amazingly convenient location close to so much! MLS#21635975. Athena Real Est Services,LLC. 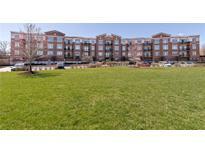 Prairie Lakes Condos - This won't last long. Book your showing today! MLS#21635050. CENTURY 21 Scheetz. Villas On Morse Lake - Powered/hydraulic 4300lb covered boat lift included! MLS#21632024. CENTURY 21 Scheetz. Highlands At Stony Creek - Loft has built in Bookshelves. You won't be disappointed. 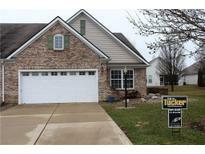 :) MLS#21629685. F.C. Tucker Company. Minutes away from great shopping and dining at Hamilton Town Center. 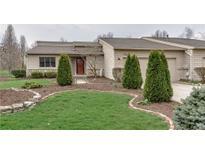 MLS#21629243. 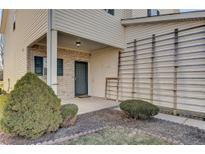 Keller Williams Indpls Metro N.
Prairie Lakes Condos - Entertaining at this Condo will be enjoyable MLS#21627862. F.C. Tucker Company. Stone Harbour - Raised toilets and 36" wide doors. MLS#21622379. 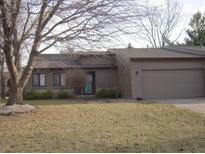 Keller Williams Indpls Metro N.
Maintenance free living included all exteiror maint,lawncare, snow/leaf removal. MLS#21615940. Miles Real Estate Group, LLC. Prairie Lakes Condos - Head upstairs to find a spacious loft with a new ceiling fan, a nice sized guest bedroom, full bathroom & your own private Master Suite! Come see it today! MLS#21613716. F.C. Tucker Company. Taxes and HOA fee's to be determined. MLS#21609351. Crossroads Realty. Taxes and HOA fee's to be determined. MLS#21609356. Crossroads Realty.